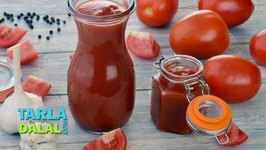 Making homemade Tomato Ketchup is easy and tastes better! 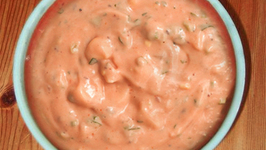 Tomato Ketchup, creamy, spicy and tangy. 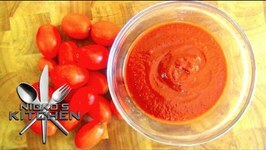 This Homemade Tomato Ketchup is healthier and fresher than what you get in the market. 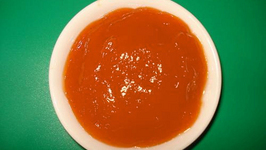 Home Made Tomato Ketchup (Tomato Sauce) is an all-purpose condiment suitable for use with a variety of meals. 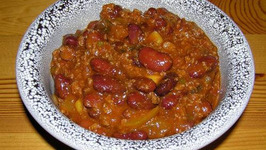 Go all out on this wonderful rajma recipe that retains all the taste without being calorie-dense! 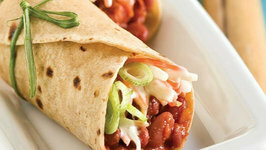 the spiciness of rajma is balanced by rolling up this wrap with a chunky .. I love this one because it is simple and nutritious! 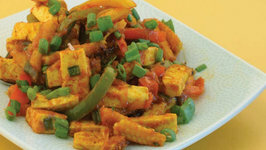 this no-fuss wrap is rich in anti-oxidant rich veggies like tomatoes, spring onions, carrots, bean sprouts and ..
Baby corn cooked up in the traditional jalfrazie gravy of capsicum and onions. 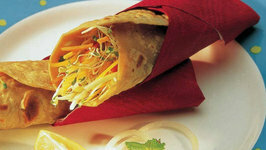 This is an absolutely mouth-watering early evening tea-time snack that both kids and grown-ups equally enjoy! 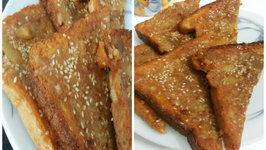 This is a perfect snack with a hot cup of tea or milk. 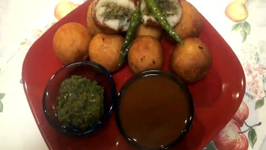 Potato balls stuffed with a savory mixture of coconut, chillies, ginger, sugar, nuts and raisins. 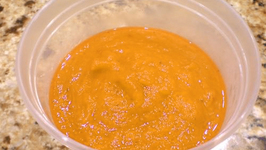 This sweet and spicy Indian snack goes well on a rainy day and a hot cup of tea. Is it you or the aroma of Tomato Ketchup that you are making that has dragged me to the kitchen?, were my partner's words. 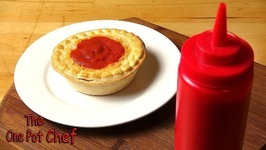 Tomato is the primary ingredient in dish.